I am the true vine, and my Father is the gardener. He cuts off every branch in me that bears no fruit, while every branch that does bear fruit he prunes so that it will be even more fruitful. You are already clean because of the word I have spoken to you. Remain in me, as I also remain in you. No branch can bear fruit by itself; it must remain in the vine. Neither can you bear fruit unless you remain in me. I am the vine; you are the branches. If you remain in me and I in you, you will bear much fruit; apart from me you can do nothing. If you do not remain in me, you are like a branch that is thrown away and withers; such branches are picked up, thrown into the fire and burned. If you remain in me and my words remain in you, ask whatever you wish, and it will be done for you. This is to my Father’s glory, that you bear much fruit, showing yourselves to be my disciples. 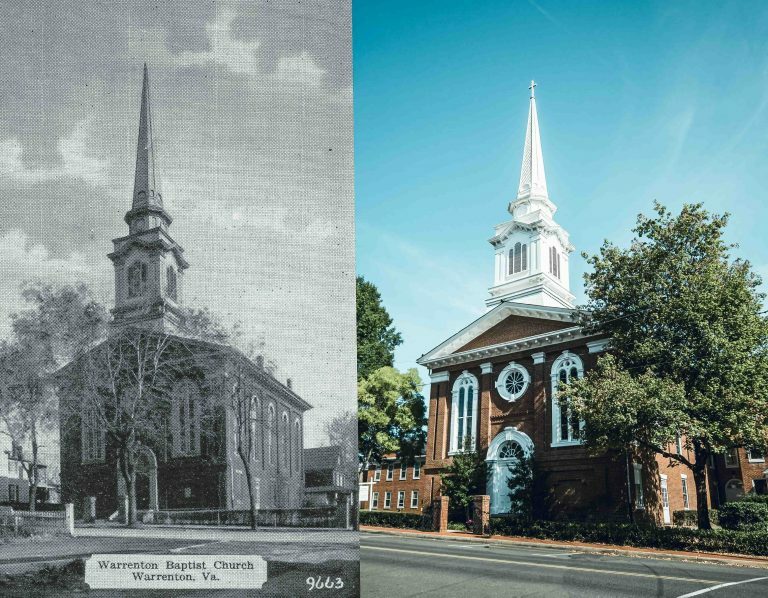 Warrenton Baptist Church is where history meets vision for the future. Deep roots provide a strong foundation, as our branches reach out into the community to bear fruit for God. The Tree of Life is a biblical symbol of our unity with God, the Creator, appearing in both Genesis and Revelation. God placed it with man in the Garden of Eden (along with the Tree of Knowledge of Good and Evil), representing the immaculate state of humanity, free from the corruption of sin; but because of original sin, we were separated from God and the Tree. Now, it is only through Jesus that we are promised the hope of salvation and can again, one day, be in the presence of God. Therefore, the Cross is our Tree of Life - our salvation. The iconic image of the Alwington property is the beautiful tree which stands at its center. It is where we gather for worship, and it is next to this tree that the new “gathering place” will be oriented - with glass walls to allow us to always be conscious of its presence. 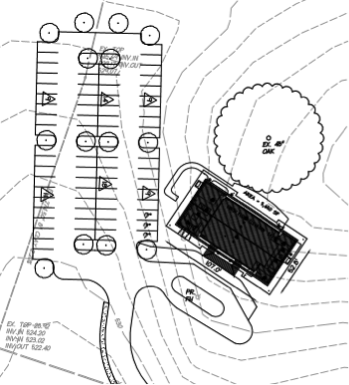 It is the perfect symbol to represent our mission at this property, and why we endeavor to develop it. We have been commissioned to go out into the world as branches of the vine (tree), and bring souls to Christ, thus bearing fruit. 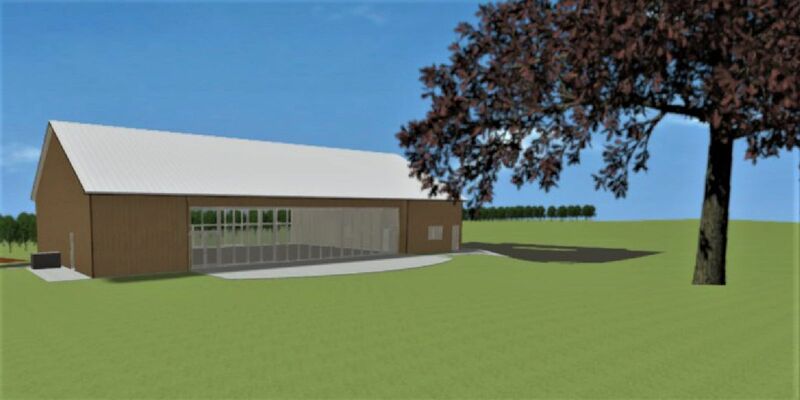 The purpose of developing The Gathering Place at Alwington Farms is to further the missional outreach of Warrenton Baptist Church, giving our community a place to meet while creating opportunities for us to share the Good News and bear fruit for Christ. 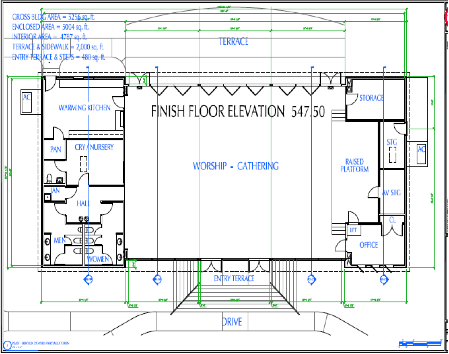 We plan to construct a multi-purpose building with large, open meeting space for faith-based worship and learning, as well as community programs and outreach events. Each member of our church will receive a Faith Promise Card. Please prayerfully consider your sacrificial commitment and return the card with your intention. 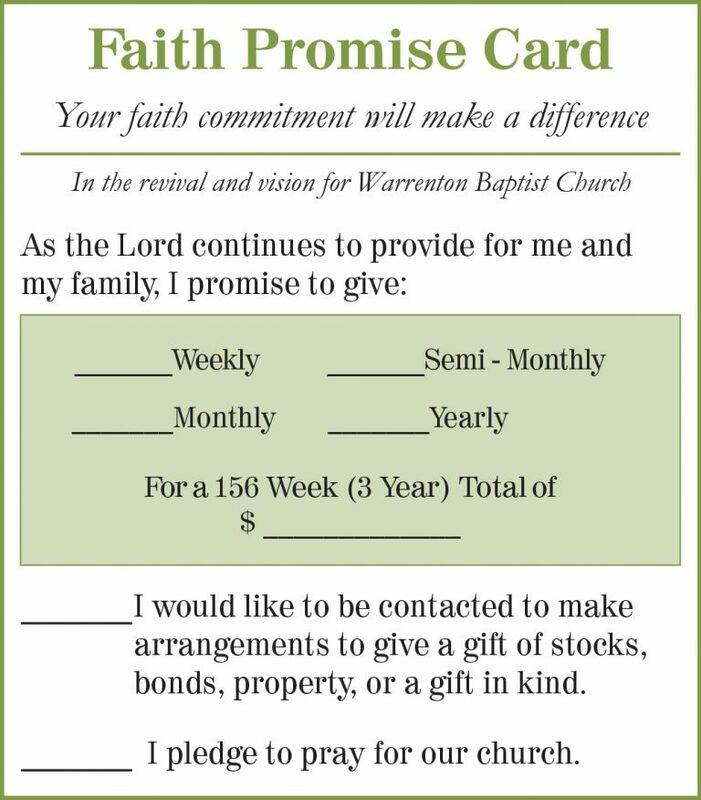 You may also fill out a Faith Promise Card online by clicking here. Please Note: There are no plans to sell and there will be no encumbrance of the 123 Main Street Church property.